Today let's learn some information about a new item, and it's from Jac Vapour. 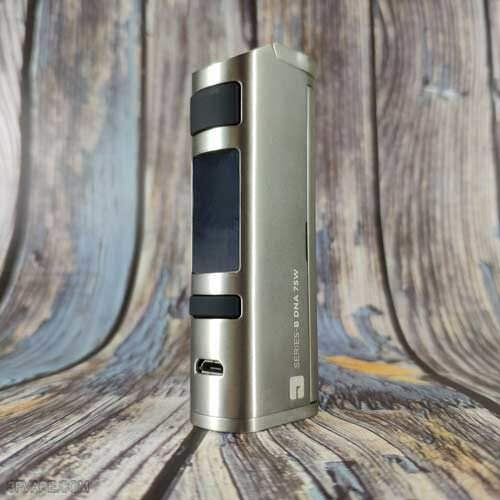 The Original Jac Vapour Series-B DNA 75W TC Mod is a small sized DNA Mod which incorporates DNA75 chip and is powered by single 18650 battery (NOT INCLUDED). The output power is variable from 1 to 75 Watts. 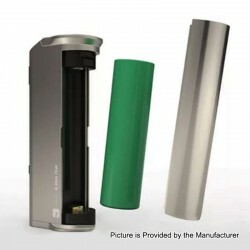 It adopts a 0.91inch OLED screen, spring-loaded positive connector and electroplated magnetic cover. 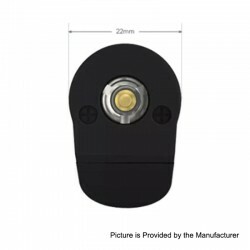 The atomizer resistance range is from 0.15 to 0.25ohm. This item also has other colors to choose. 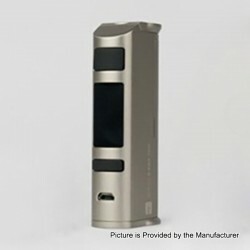 Don't worry,this time we present to you the Jac Vapour Series-B DNA 75W TC Mod unboxing video. 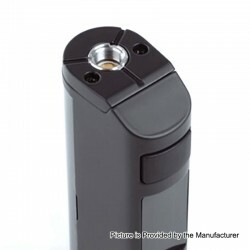 Today let's check the Real Scene Photo of the Jac Vapour Series-B DNA 75W TC Mod.